I purchased the Sedona Lace gel liner along with the Vortex Brush set but for some reason I never got to use it until recently and that is why I am just reviewing it. i took off the seal and threw it away though. Liner is still as creamy as ever. 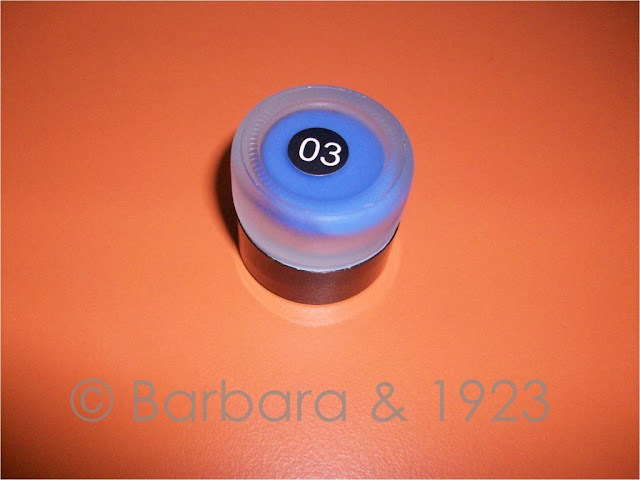 a swatch of the liner. It is true to the picture on the site and even though when i first saw it I wasn't too sure, I am still happy with this purchase. - It is creamy and the pigmentation is good. 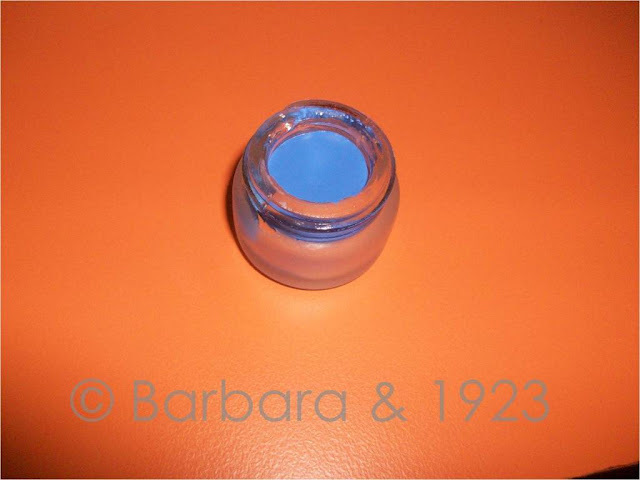 - it can be used as a base for eye shadow (people take this for granted and say that all cream or gel liners can be used as a base but it is very tricky). 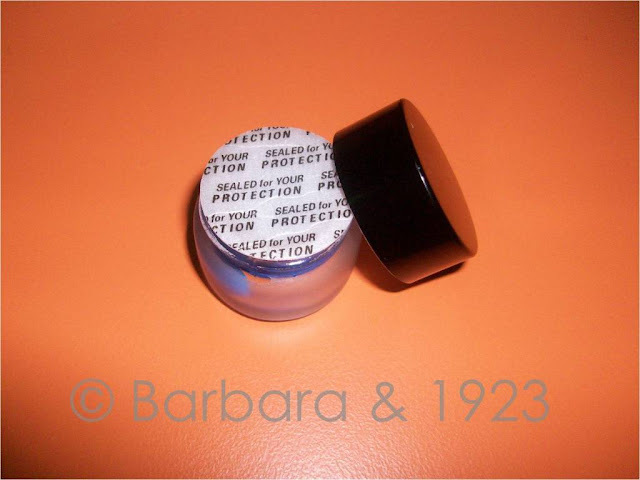 The consistency of this product allows for use as both a liner and an e/s base. - I will go ahead to say that this product does not dry up easily. I have had it for about 4 months now and it is still as creamy as when i first swatched it. 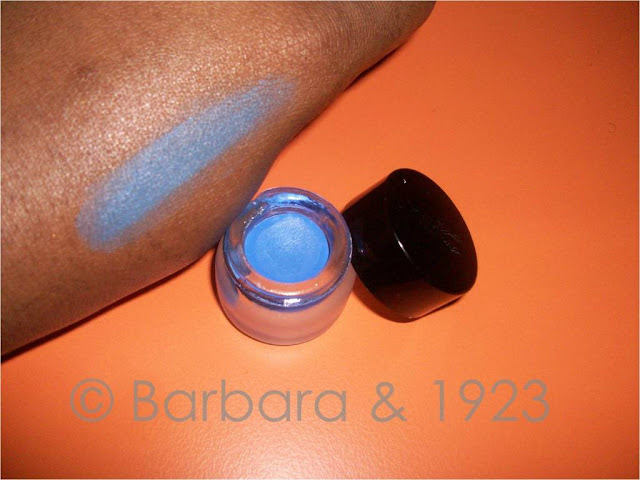 Will be posting a FOTD soon where I used this as the base for the vibrant blue e/s in the look.